EZ2 Lotto: 11 am = 31 – 31, 4 pm = 26 – 07, 9 pm = 31 – 23 | Date: February 5, 2019 – Verified official PCSO EZ2 Results from the PCSO 2D lotto draw today (Tuesday). 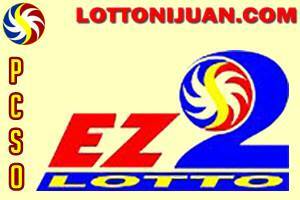 The February 5 2019 EZ2 lotto draw was held at the Philippine Charity Sweepstakes Office. In order to win the prize you must picked the correct 2-number combination in exact order. You can also check out the Swertres results. You can check out HERE the EZ2 JANUARY 2019 Results History number frequency (madalas lumabas).